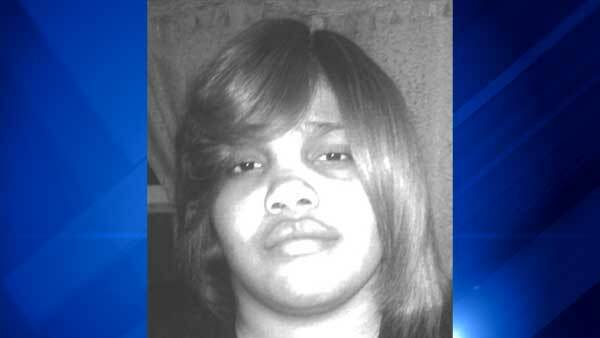 CHICAGO (WLS) -- Police are asking for the public's help to find 23-year-old woman who has been missing for nearly two weeks. Diamond Gregory was last seen on Oct. 6 near the Walmart in the 7600-block of South Ashland Avenue in Chicago's Gresham neighborhood. Authorities said she was wearing a hooded sweatshirt, shirt and leggings, all black and white. She is described as an African American woman with a medium complexion. She has brown eyes and black hair. She is about 5 ft. 6 in. tall and weighs around 260 pounds. Police said Gregory does not have her medication with her. She is known to frequent the 3400-block of West Adams Street and the 7600-block of South Winchester Avenue. Anyone with information regarding Gregory's whereabouts should call 911 or Area South SVU detectives at (312) 747-8274.